I grew up on Bournvita. At the time, we referred to everything that was taken with hot water as tea. So my father drank tea (Bournvita) every morning. My mother also made sure that tea (Bournvita) was part of our staple. However, l longed for other cocoa brands especially Ovaltine. I felt Ovaltine was smoother, and tasted better than Bournvita, a case I suppose of what you don’t have becoming exotic. So as soon as I had my way, I opted for anything but Bournvita. About three years ago, I was now living in Nigeria and planning a trip to England. An English lady requested for me to get her some Bournvita from Nigeria. Of everything in Nigeria, she only wanted Bournvita! As we say, "Can you imagine that?" She also told me it was her husband’s favourite too. So still confused about the request, I bought two packs of Bournvita for her, and picked up a pack for myself too. Then I re-discovered the richness, the texture and beauty of Bournvita. I was lost but now found. I definitely could taste again. Porting back to Bournvita made me realise what I was missing. 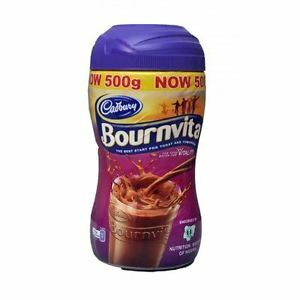 Taken hot or cold, Bournvita sits in a class of its own. 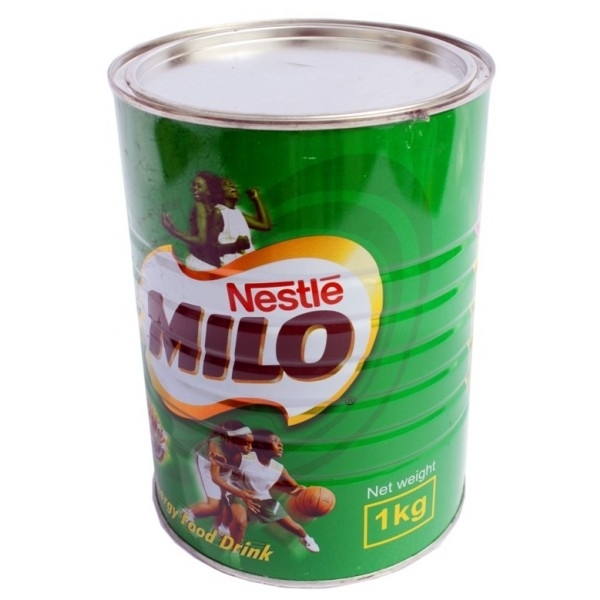 When taken cold, which was what I did in Nigeria, Milo, due to its smoother texture is definitely easier and faster to make than Bournvita. However there is something fulfilling about using a spoon to marsh or 'smash' Bournvita grains into submission in cold water. It takes a reasonable degree of both dexterity and resilience without which the grains would float on the surface, distorting the composition and taste of the drink. 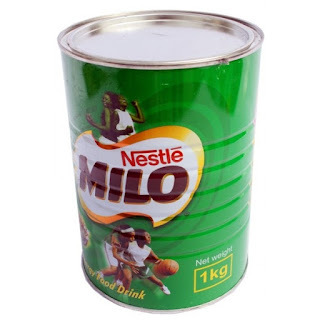 Growing up, Milo had the better advert. Everyone remembers the Mi—lo clap clap clap song although I have been informed the proper pronunciation rhymes with ‘mailo’. However, I definitely love the coarseness of Bournvita, the subtle aftertaste of real cocoa that it leaves in your mouth whether you drink it hot or cold. Even the horrible design of its current packaging does not diminish the taste and beauty of its content. Final word: Far too many people mistakenly believe the word 'beverage' is synonymous with Bournvita, Milo or other hot chocolate/cocoa drink. The reality is that practically almost everything we drink apart from water is a beverage. This includes alcoholic beverages too.